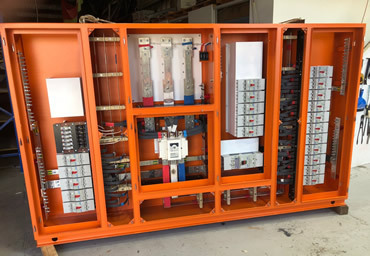 At PowerLight, we design and build our own custom-built and type-tested switchboards in our premises in Melbourne. This means that we can provide our clients with just the right solution - in terms of both size and cost - every time. We have been designing, manufacturing and commissioning commercial and industrial switchboards for over 20 years, with capacities up to 4000 amps. All switchboards are manufactured to the stringent Australian Standard - AUS 3439. Need a temporary construction site switchboard? 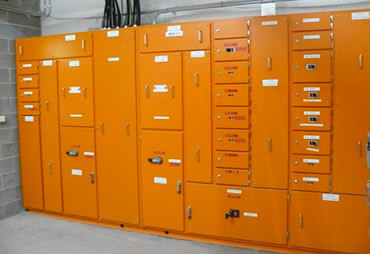 At PowerLight, we can provide construction site switchboards for hire. 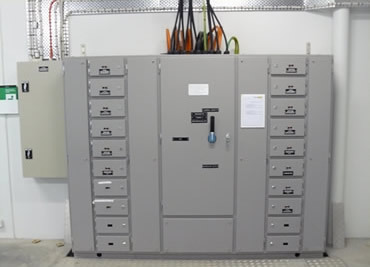 These switchboards are designed specifically for the construction industry, built to Australian Standards - AUS 3012 and are rated up to 200 amps.